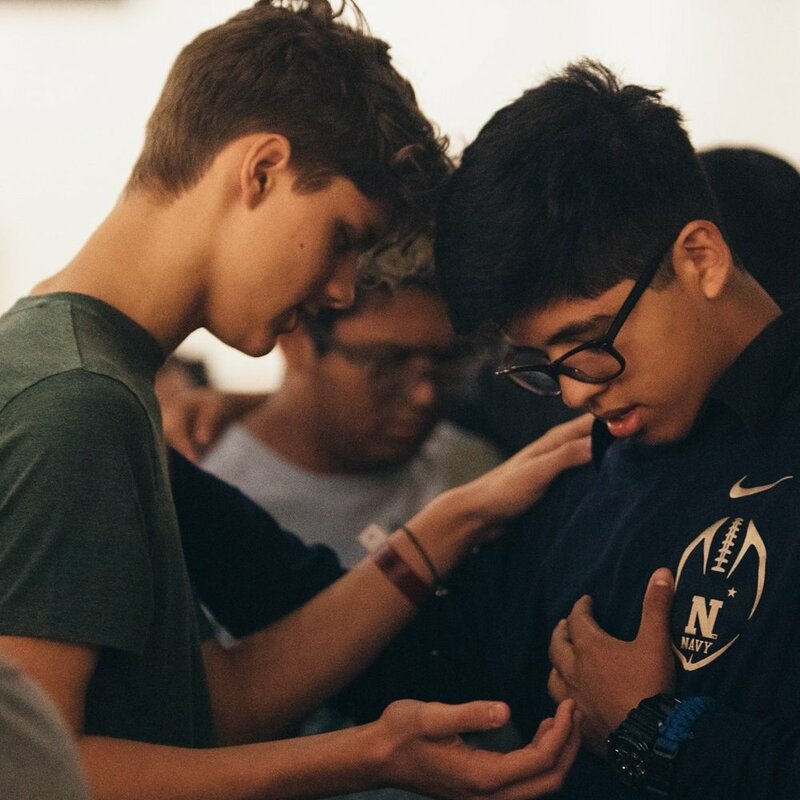 Now more than ever middle school youth need the truth and love of Jesus Christ to guide their lives and they need the faith presented in a way that makes sense to them and is relevant to their lives. Edge accomplishes this and builds a foundation of faith that will guide the youth as they face many difficulties and help them as they begin to make decisions that affect the rest of their teen years. Edge Viera is open to Middle Schoolers in 6th - 8th grade. Check our calendar below! Edge nights help middle schoolers unleash who they were created to be, in Christ. it provides a safe fun place for youth to find solid Catholic community, to get answers about their faith, and, most importantly, to experience Jesus in a profound and personal way. Wednesday Nights in the Hall, 6 - 7:30pm. Check our Edge Calendar for Specific Dates. For the middle schooler thats craving something deeper , Sunday Ascend is a great add on. Middle schoolers are invited to open up their faith in ways they have never before. Sunday's in the Hall, 3 - 4:15pm. Check our Edge Calendar for Specific Dates. To download a printable version of this calendar click here.